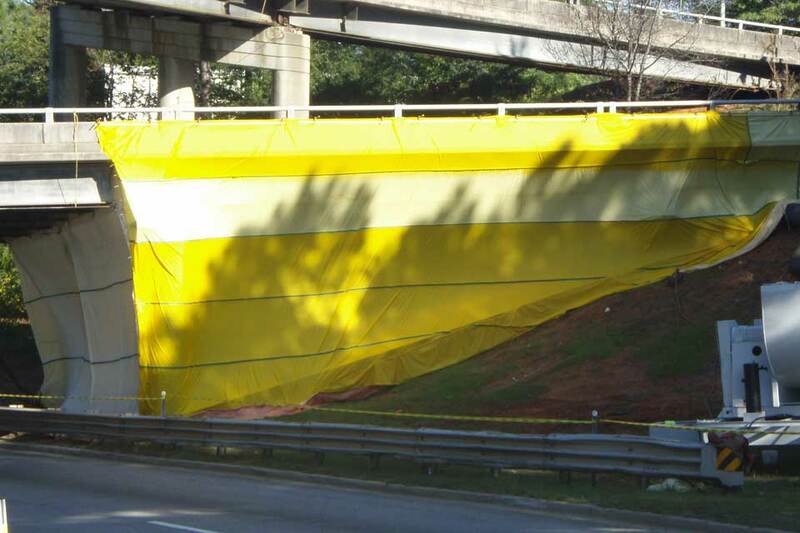 Painting & Blasting Containment Products from Indian Valley Industries, Inc. 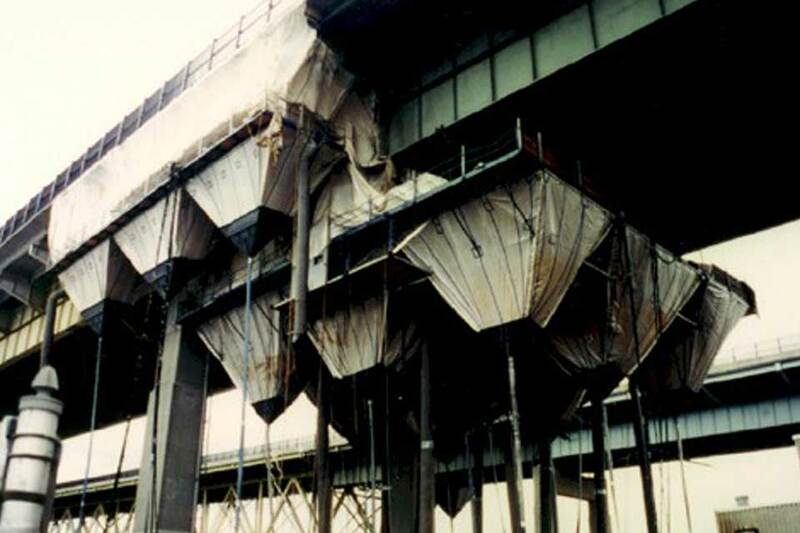 The industrial coatings and painting industry regularly uses containment systems from Indian Valley Industries. Large scale building repairs/renovations also employ these systems. 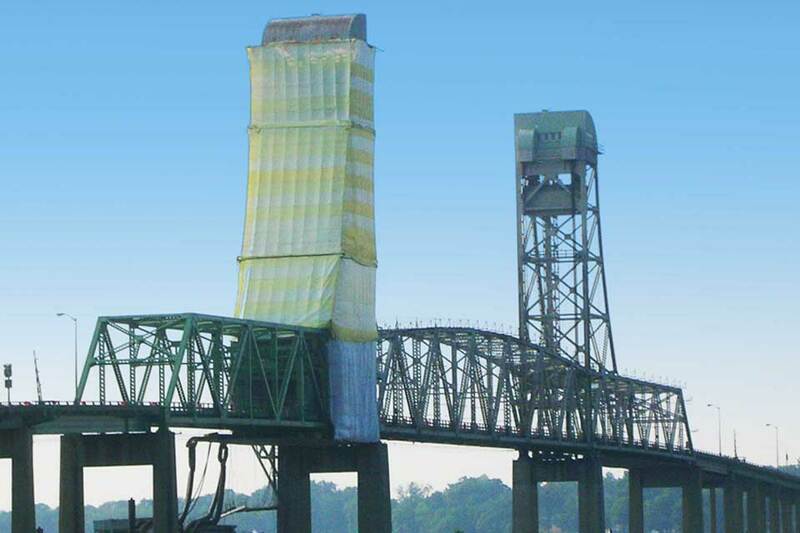 Common in projects such as bridges, water tanks/towers, refining operations, and ship construction/repairs. 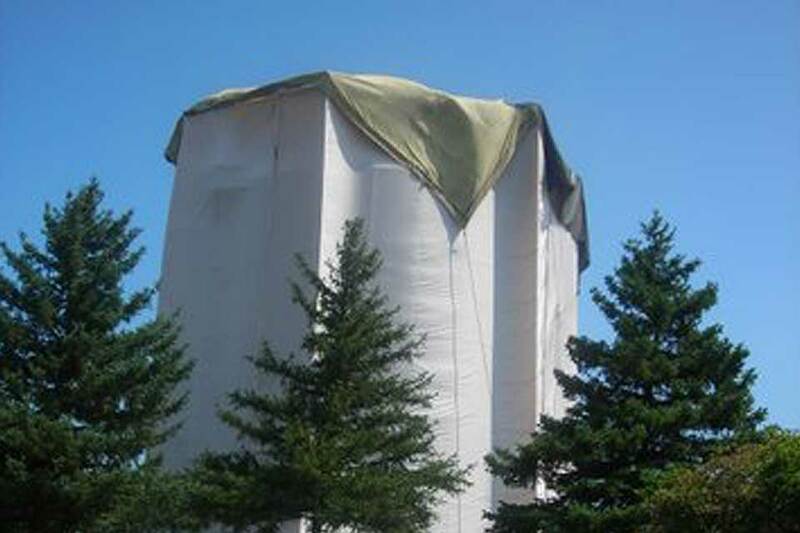 At Indian Valley Industries, we produce our containment systems with a simple theme - understand fabrics, provide standard and custom sizes, maintain quality workmanship, and offer value to our customers. With over 50 years experience, we practice this every day to ensure that the construction and painting/blasting contractors have what they need to get the job done. 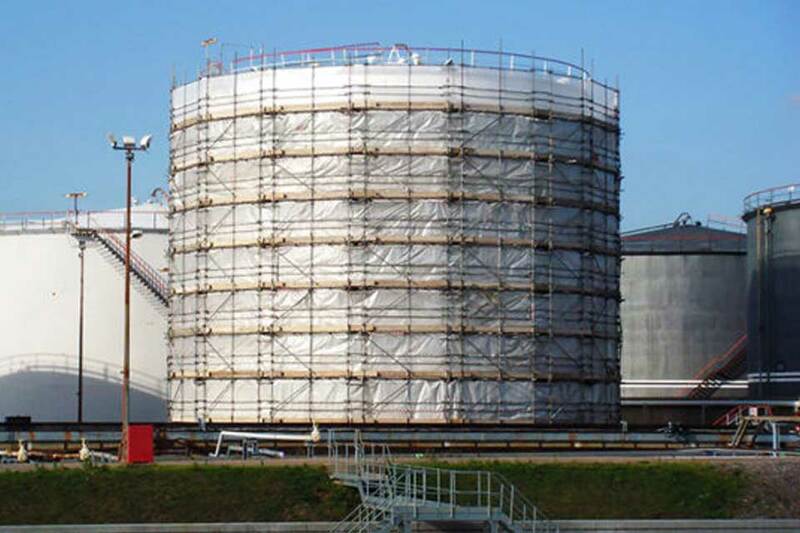 Beyond the large scale projects, we regularly manufacture containment systems for blasting yards, commercial painting firms, trailer covers, and athletic facilities (wind screens). 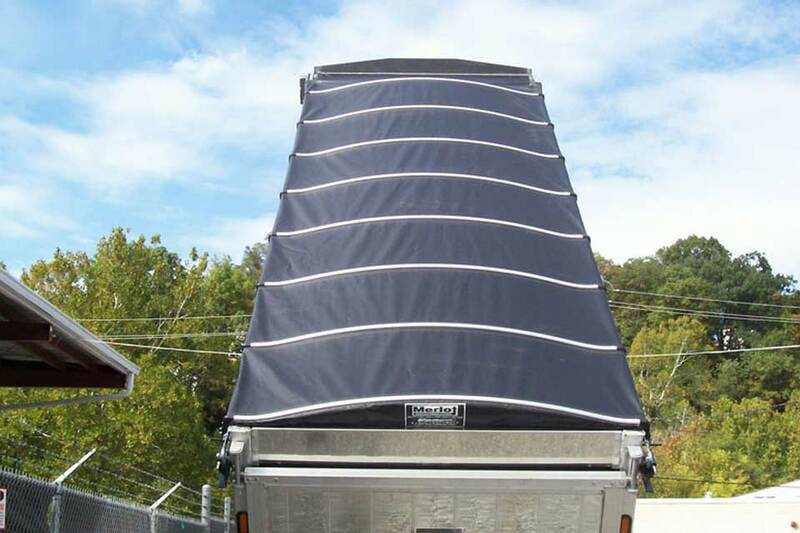 We also manufacture tarps used as ground covers, construction funnel/shoots, and covers used in refuse hauling. 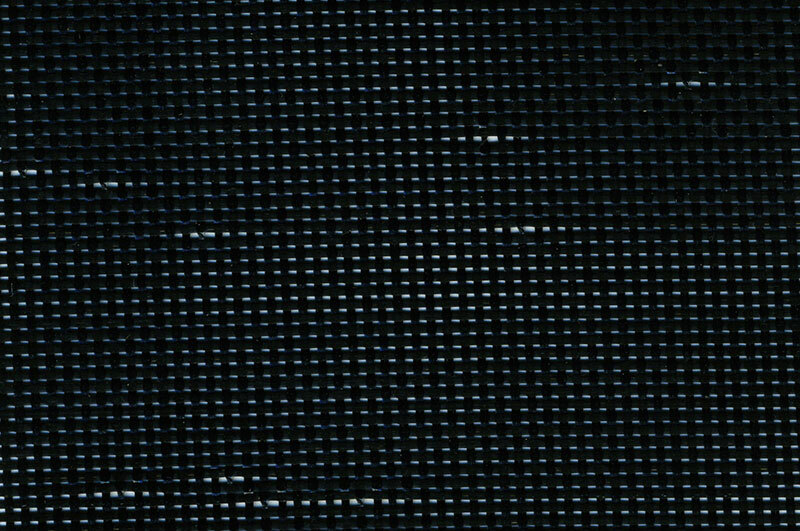 Our manufacturing processes are set-up for large-sized and small systems alike, typically including features such as reinforced webbing, reinforced corners, and grommet application to specification. 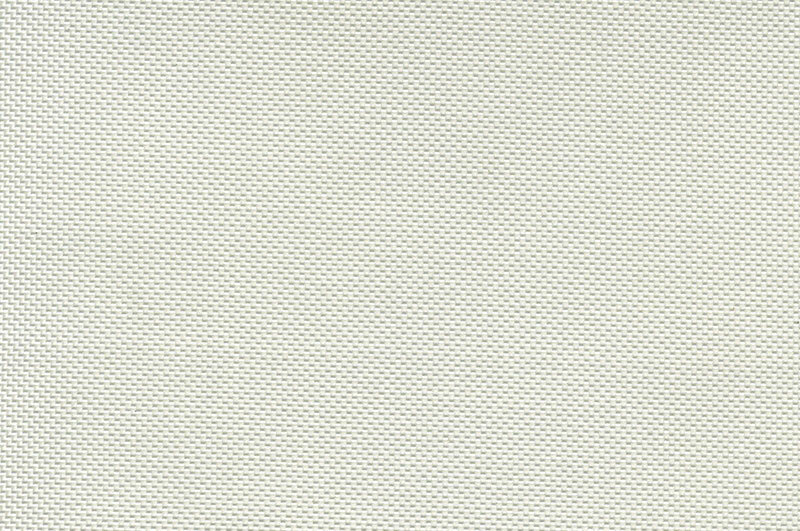 We source a wide variety of fabrics for manufacturing that can meet any state, federal or local specification. 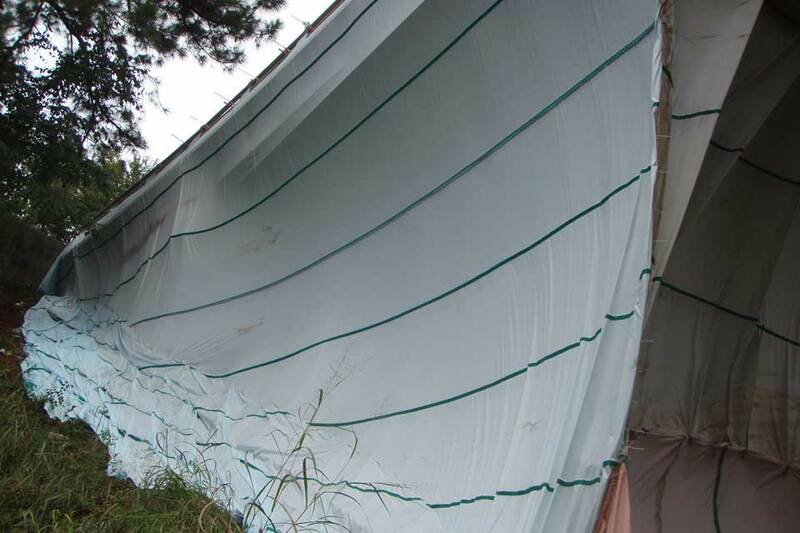 Indian Valley has manufactured a wide range of tarps for industrial containment needs. 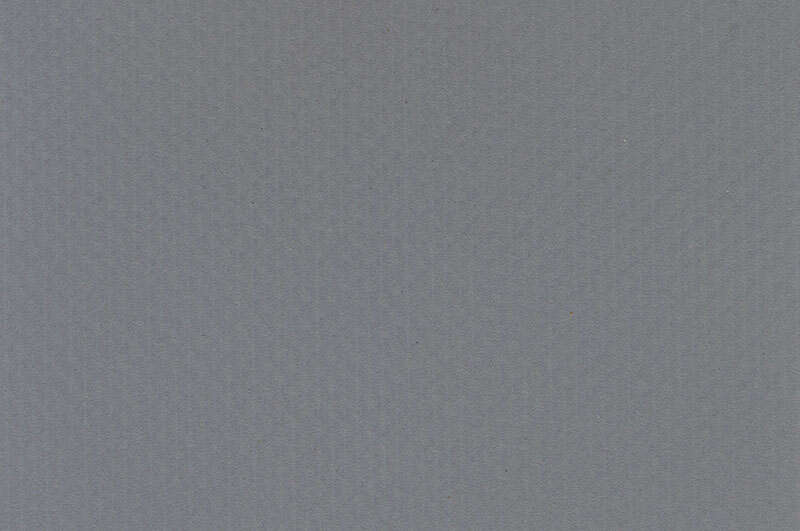 We have extensive knowledge translating job specifications into fabric selection and manufacturing processes. 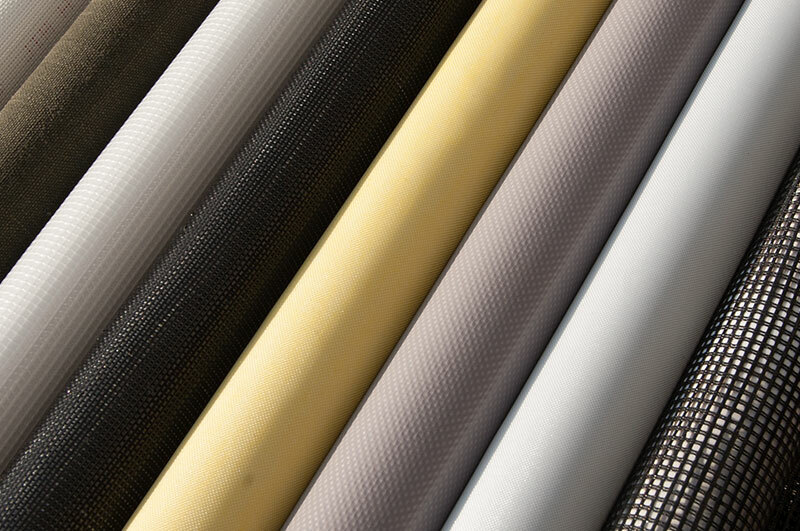 Whether its 100% Containment, such a Coated PVC fabrics to High Containment Screens such as our Coated Air Bag fabric, we stock and source a wide variety of weights and strengths for all manner of containment. Indian Valley has the capicity to tackle large and small project needs alike. Fast, professional, quality manufacturing is what we've proven over 50 years supplying the painting and blasting industry. 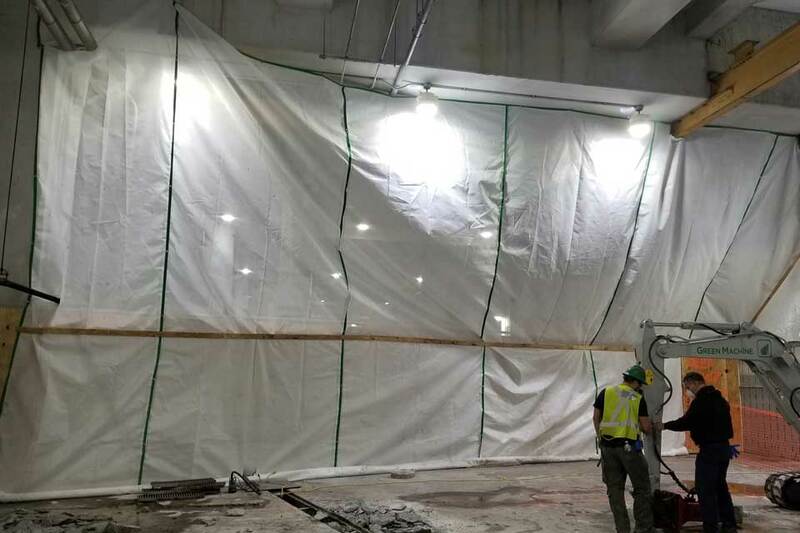 We additionally manufacture tarps for general construction needs, trucking debris containment, temporary structures, and industrial curtains. 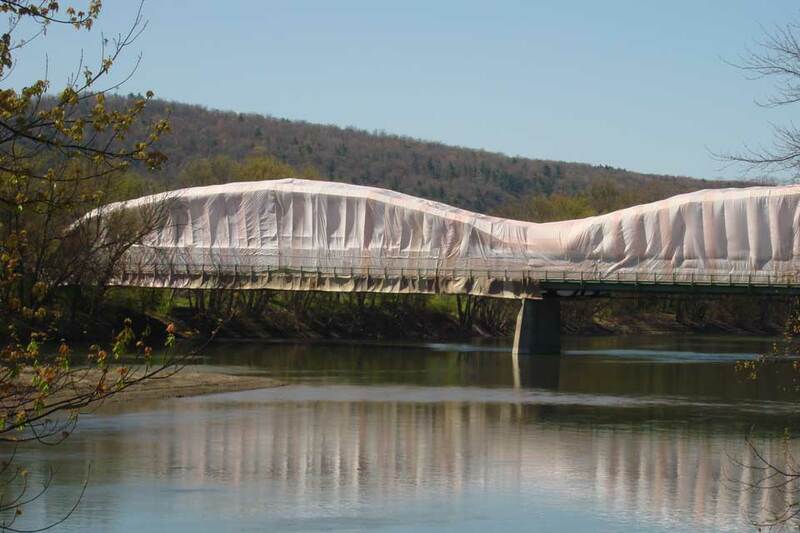 Over the years, we've built tarps for many construction needs.Whether the need is for more general requirments such as debris netting, windscreens, and scaffold enclosures to more specialized requirements like debris tunnels, roof bonnets, and industrial curtains, Indian Valley is a trusted source for standard and custom work. We offer the gammut of options, including edge and seam webbing, grommets, pipe loops, RF sealing, and corner reinforcement. Our staff will work with you and your specifications to produce the best result for a great value. That's why we've been around since 1940. We specialize in turning projects around quickly with high quality. Our experience in handling demanding timeframes with success has been our hallmark. 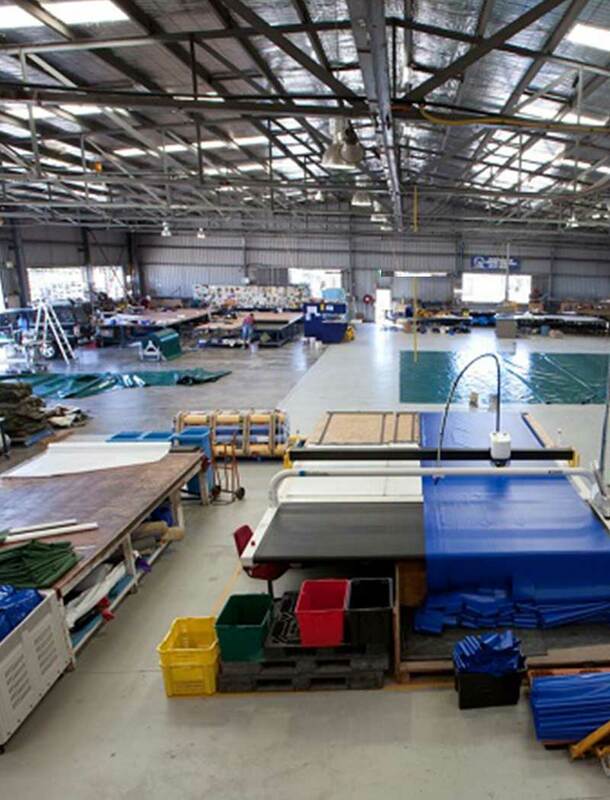 Our manufacturing facility and staff regularly exceed customer expectations. 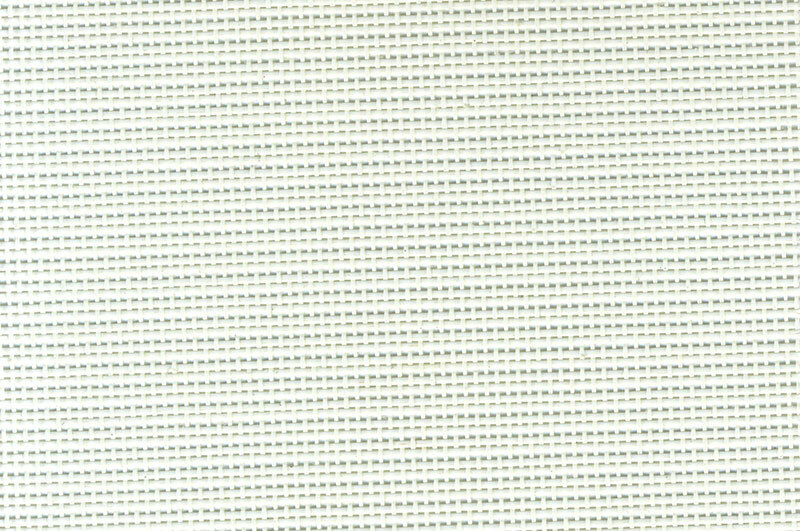 Coated nylon for lightweight, total containment. Treated for fire-resistance. PVC coated for 100% containment. 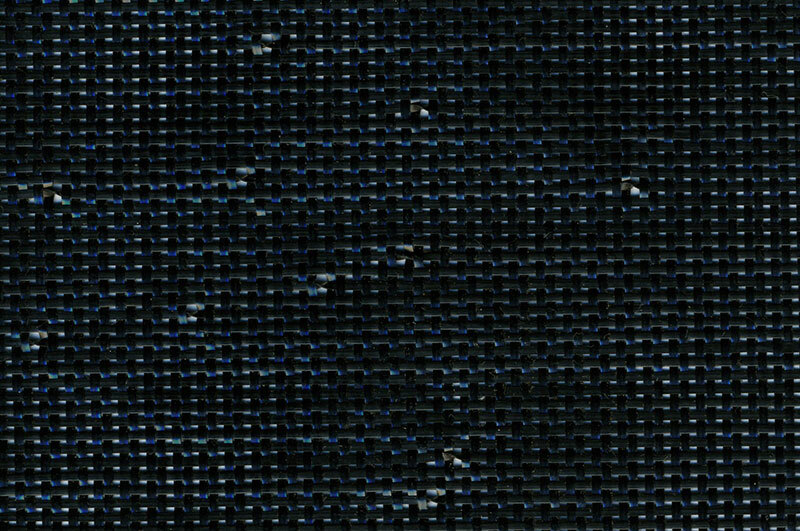 A popular fabric choice. Great for flexible containment specs. For the most demanding project use. Commonly reused on multiple projects. 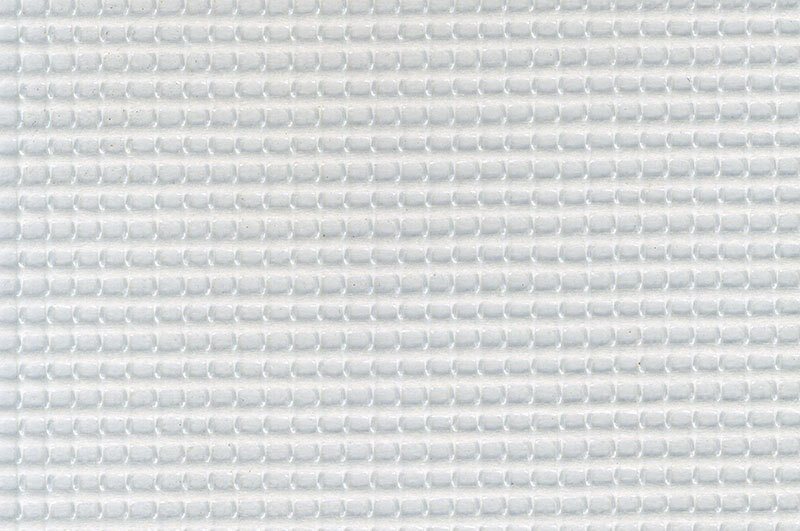 High-quality, calendared monofilament. Treated for flame resistance. Heavy-duty option for demanding applications. PVC coated. 100% impermeable fabric. Great for flexible containment specs. Treated for flame resistance. 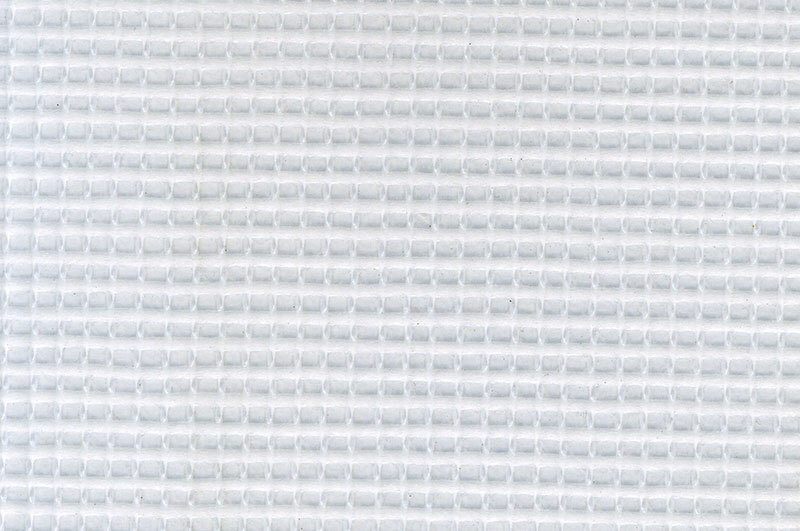 Coated nylon for lightweight, total containment. 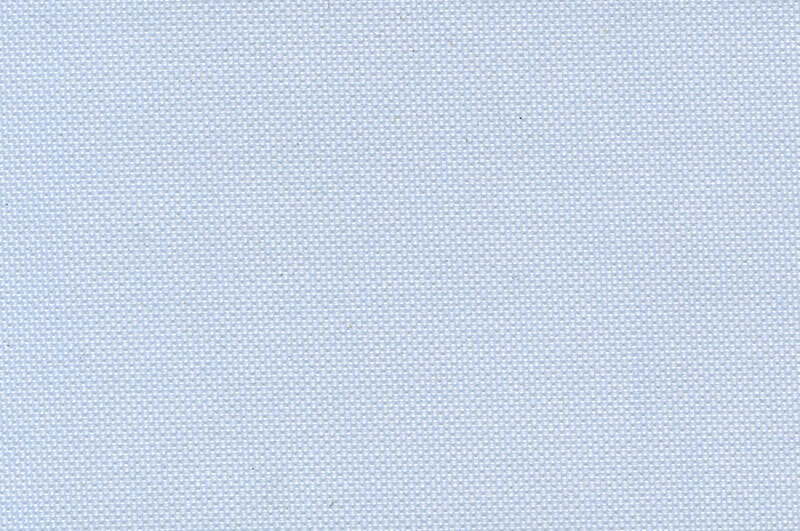 We regularly source fabrics based on specific project needs and job requirements. 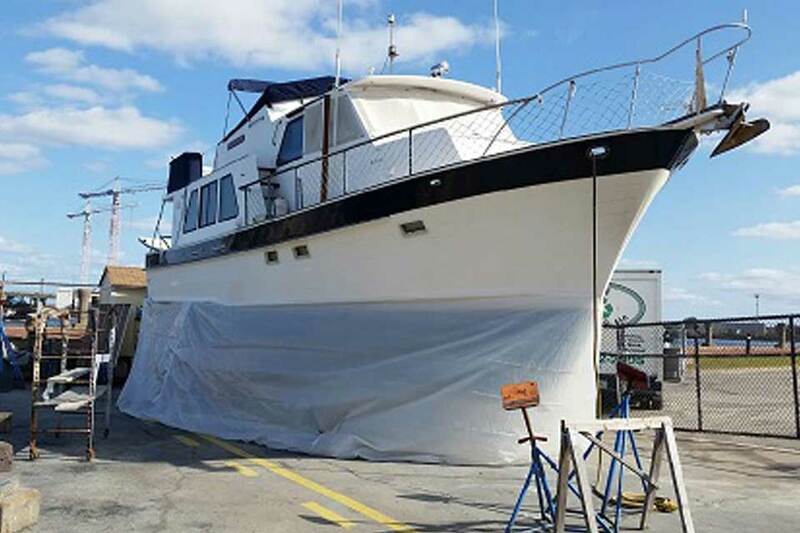 Indian Valley Industries, Inc. manufactures tarps and containment systems for the industrial painting and blasting industry, marine construction, and commercial painting contractors. Indian Valley products are regularly on state-approved spec lists and source basic "contractor grade" products for additional materials flexibility. We have the ability and knowledge to source specialized or custom products for our customers when the need arises.